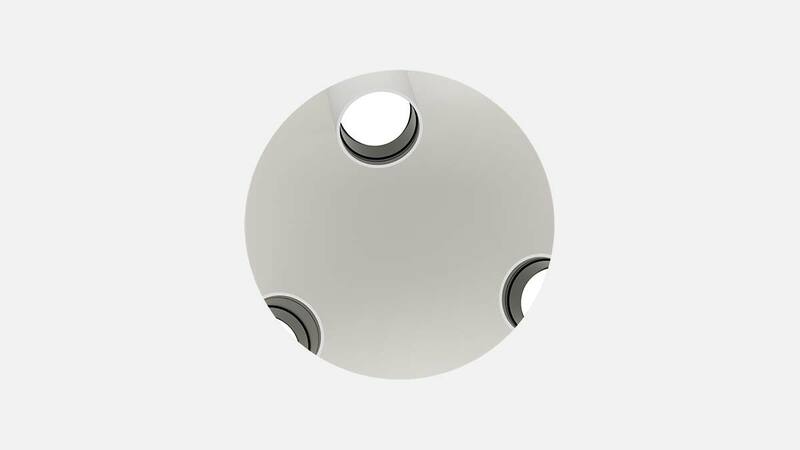 Trimless luminaire for multi-spot accent illumination from one seamless ceiling aperture. 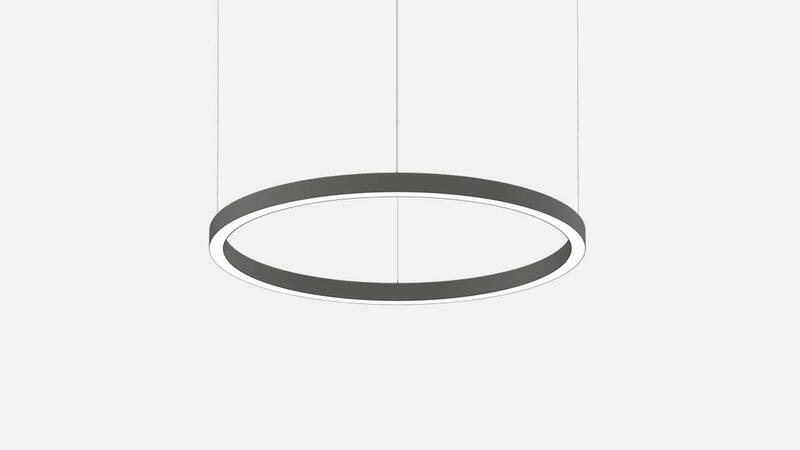 Suspended ring luminaire from rolled aluminium extruded profile, seamlessly welded with integrated tool-less suspension height adjustment. 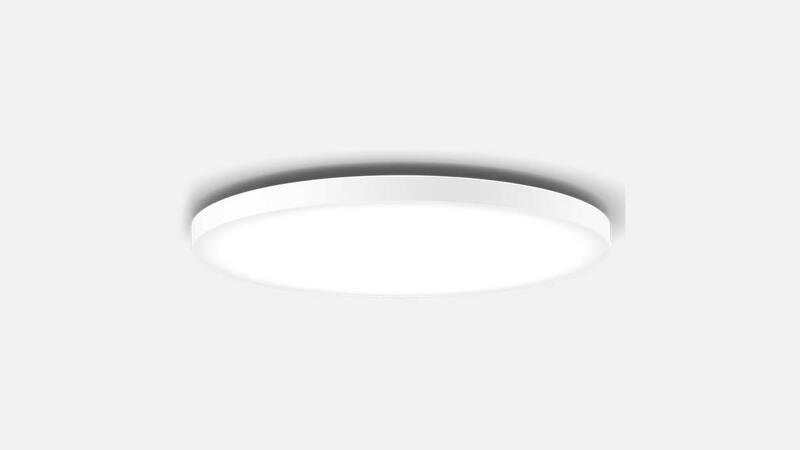 Round luminaire with micro prismatic PMMA diffuser for homogeneous illumination and reduced luminance. 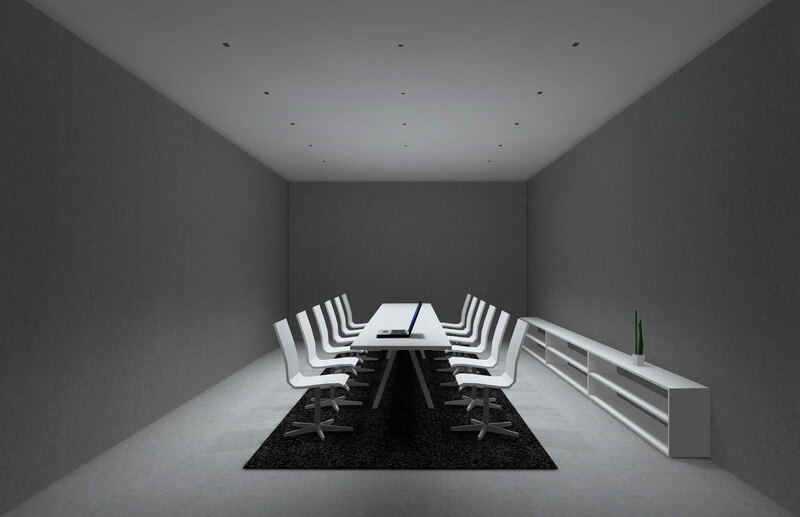 Suitable for workplace illumination with UGR < 19. Shape the light with Unico. 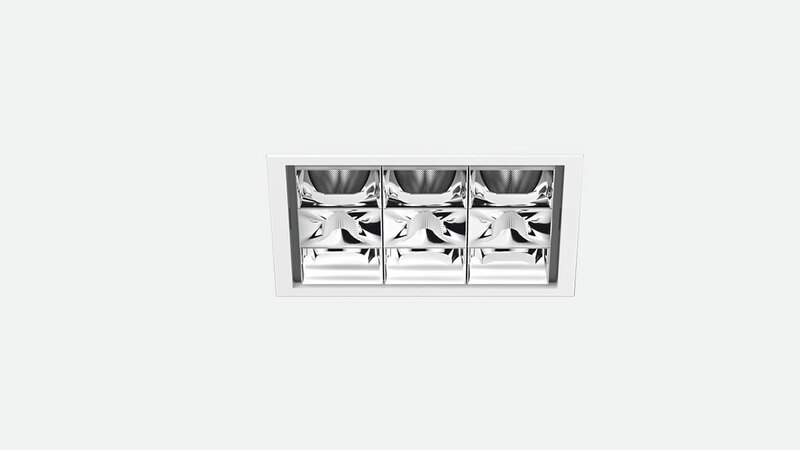 Minimal dimensions and precision optics for the creation of wide range of lighting scenes. 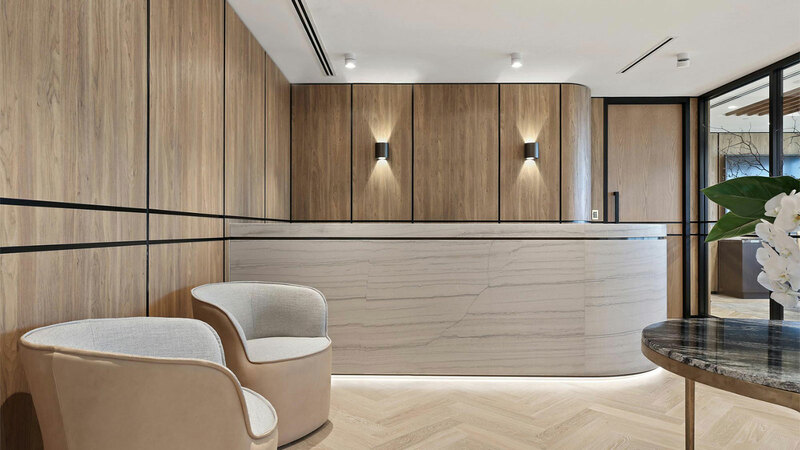 Valmont has designed a luxurious new fitout for KKR, a leading global investment firm that manages multiple alternative asset classes. 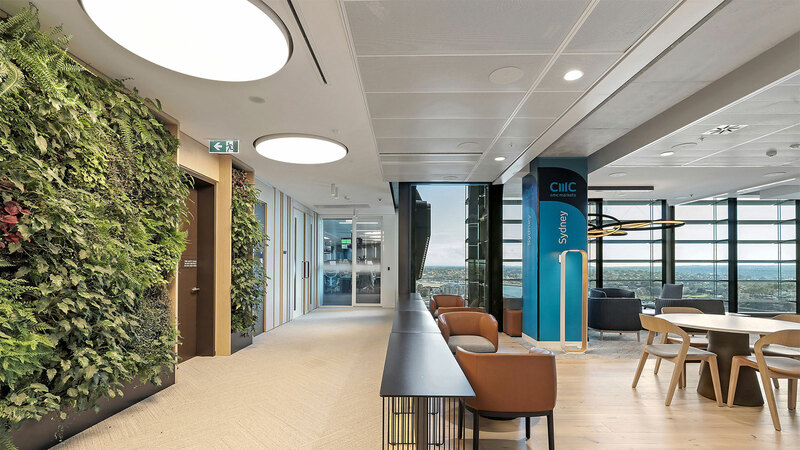 A new 5 Green Star rated tenancy in Sydney's Barangaroo business precinct.